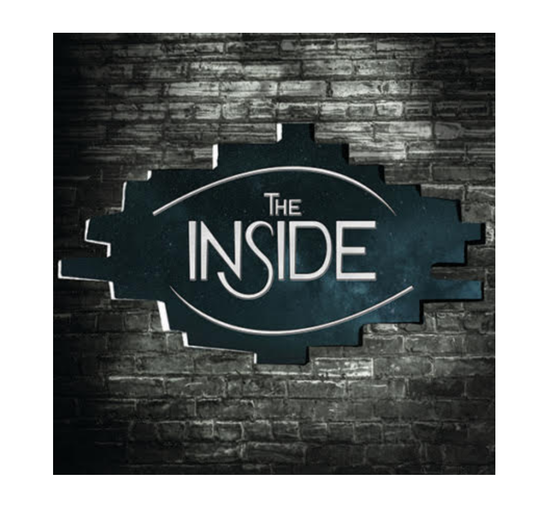 Valery Records and V-Promotion are proud to announce the forthcoming publication of Inside's "The Inside" album. The Band was founded in 2006 when Emanuele Caldara (Guitar) and Marco Giurintano (Drums) meet at the Lizard music school they both frequent. Inspired by some passages and ideas written by Caldara in previous years, they decide together to give final shape to the project "The Inside". After having defined well the structure of the songs, created the drum parts and perfected the arrangements, the current line up was born, with Davide Bonaventura on bass and the same Caldara also in the role of singer. The style of Inside ranges from the Melodic Rock to Hard Rock, including in some points passages Prog, with instrumental pieces of the guitar soloist and pieces sung in English with texts written by Caldara and two other lyricists: Massimo Martinelli and Gianluigi Deidda. Inside's music gives a lot of space to the melody; although the parts of guitar and drums are often influenced by Metal, the atmospheres are sometimes melancholic and evocative. The name 'The Inside', comes from the idea that music is the most direct and natural way to express your emotions and the deep essence that manifests itself in vibrations and words, something intangible that instinctively transmits moods interiors of all of us. and record their first full length of 12 pieces: The homonymous "The Inside". The Band is now preparing to propose and promote live the songs contained in the album. "The Inside" will be released in Spring 2019 on the Valery Records label, distributed by Audioglobe, and available worldwide on iTunes and on all the best online stores.